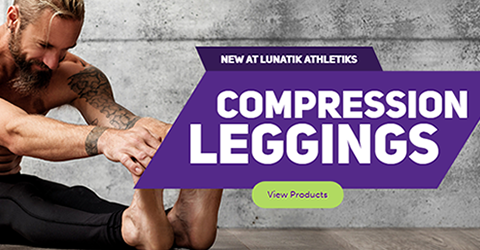 We are a “Designer Compression” company in the medical and athletic market. Together, we are committed to designing fabulous, bespoke compression socks to share your unique personality. Our intention is to have you feel rejuvenated and ready to conquer your next journey!